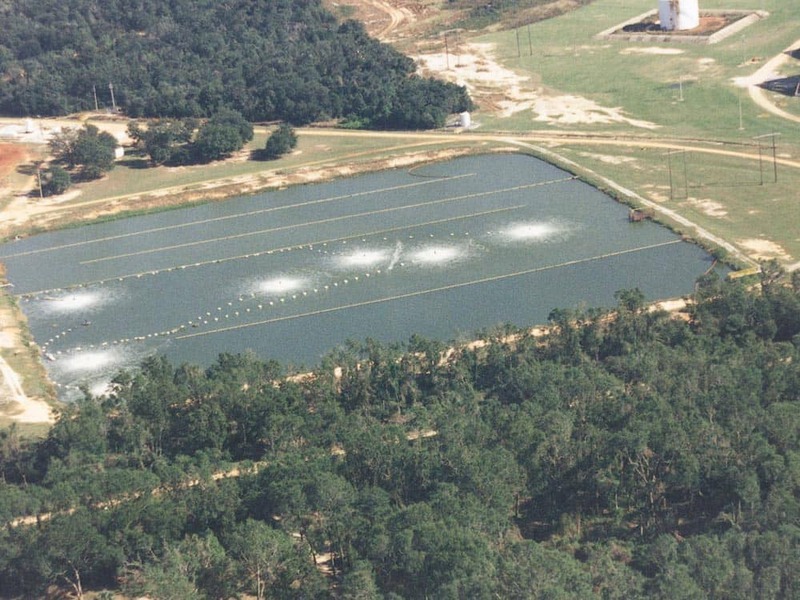 Floating baffles are used in municipal and industrial wastewater treatment plants to improve water quality. Many XR® Geomembranes products are designed to match your floating baffle system. XR-5® geomembranes are used for the principal construction material in floating diversion baffles. These baffles are used to upgrade wastewater treatment facilities by preventing short-circuiting, thus increasing hydraulic detention time and plant capacity. 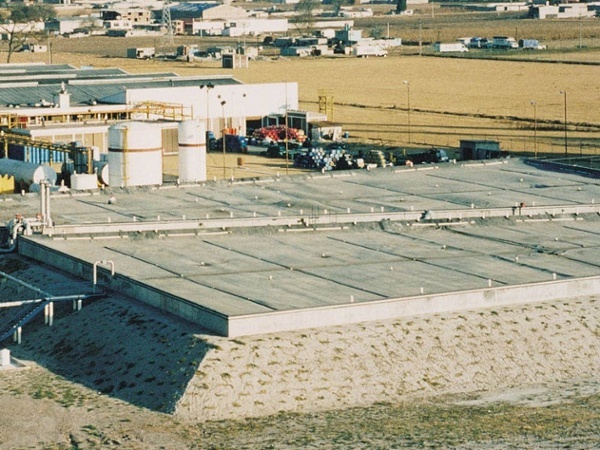 XR-3® PW baffles are widely used in raw and finished water tanks at water treatment plants. The 8130 XR-PW is NSF 61 approved for contact with potable water. Utilizing the tough polyester base fabric, the XR-PW has the highest tensile strength of any potable water baffle material. These membranes retain their flexibility and perform better than any other membrane in the world. For help selecting the right geomembrane for your floating baffle system, contact us today. Don't make geomembrane project decision without having all of the information you need.